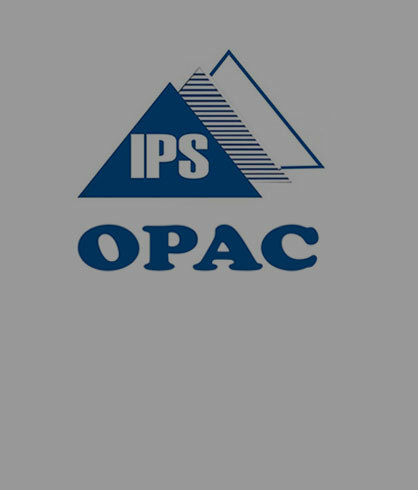 The IPS Library is an excellent resource for students, researchers and development professionals. 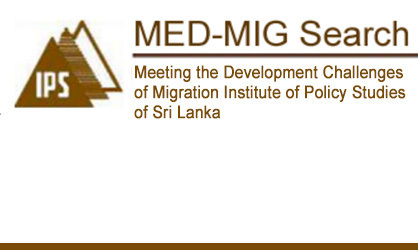 It has an extensive array of literature relating to economic policy and development from Sri Lanka and the world. 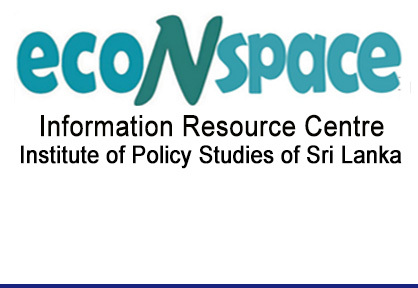 In addition, it is the national repository for grey literature on issues relating to economic policy in Sri Lanka. For more information about membership, collection, borrowing, or library services please see our FAQ and Policy. 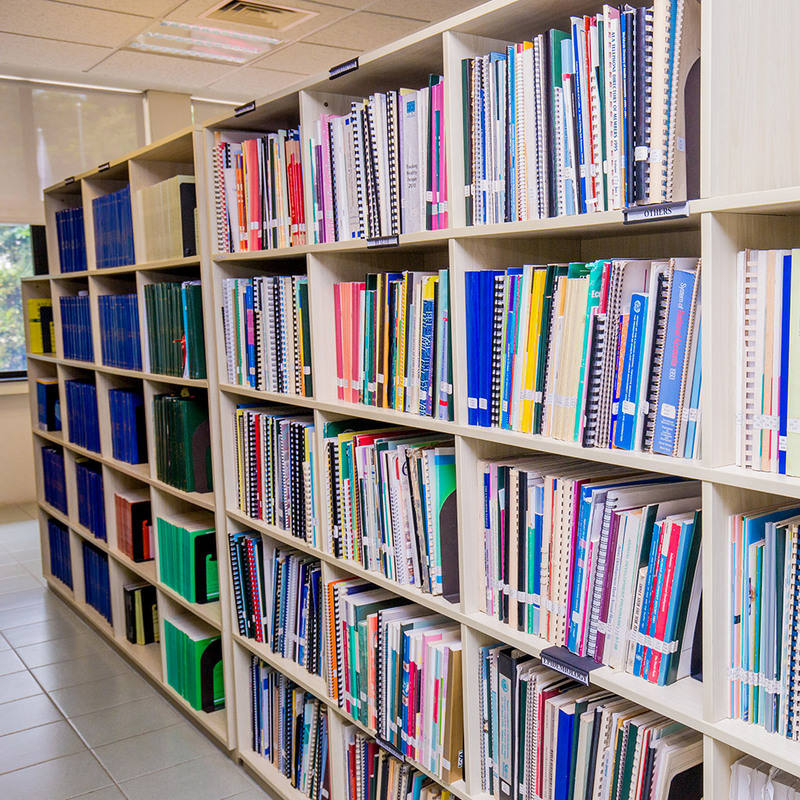 Library opening hours are from 9.00 am – 4.00 pm every week day (excluding public and bank holidays).